At long last, this year's awards season has ended with last night's 86th Annual Academy Awards officially over. We'll be bringing you updates on how the entertainment industry celebrated with star-studded parties and events all weekend across L.A., but first we must discuss the most pressing issue of the weekend: what people wore to the awards show. 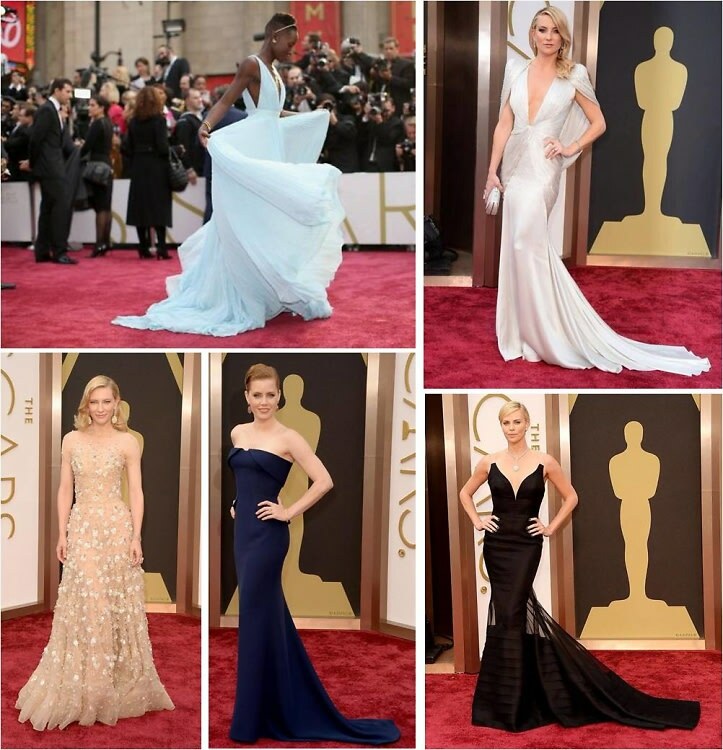 So sit back and join us now as we bring you our top 10 looks from the 2014 Oscars red carpet. WTF Is Going On In These Vanity Fair Oscars Party Photos?